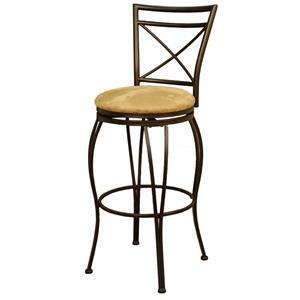 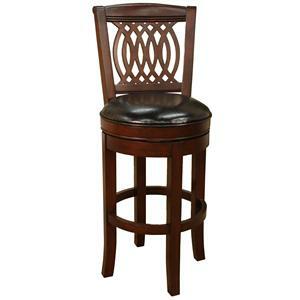 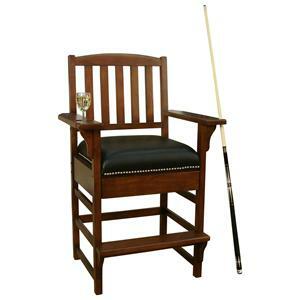 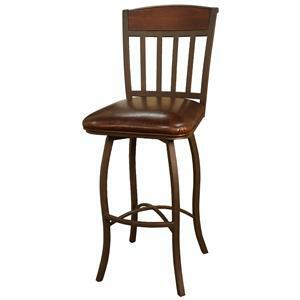 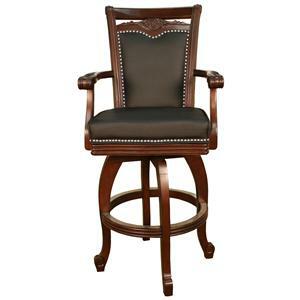 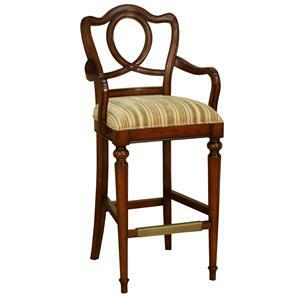 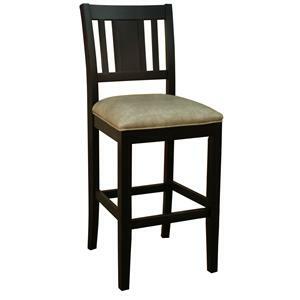 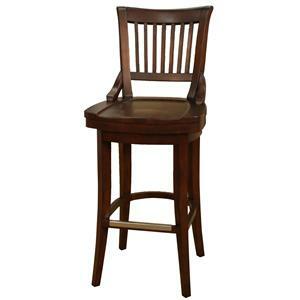 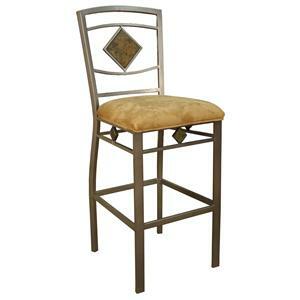 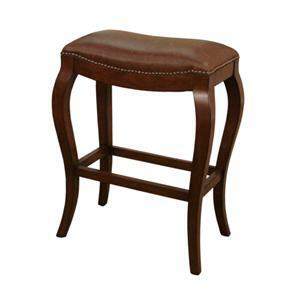 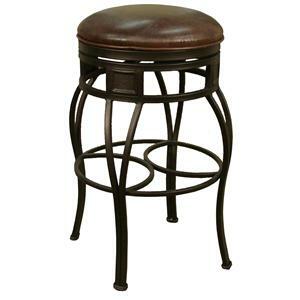 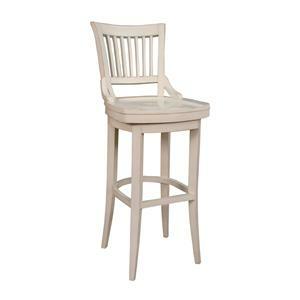 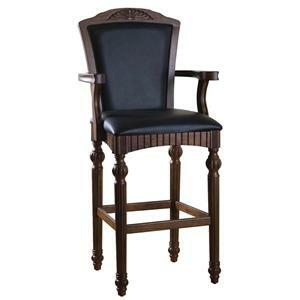 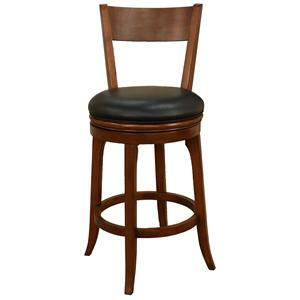 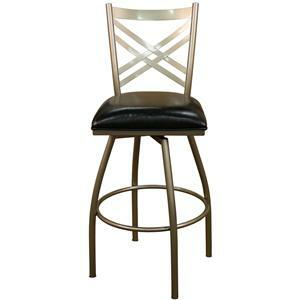 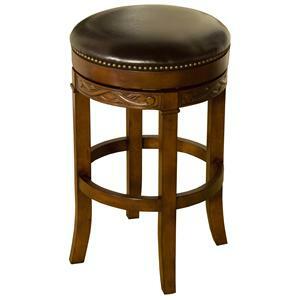 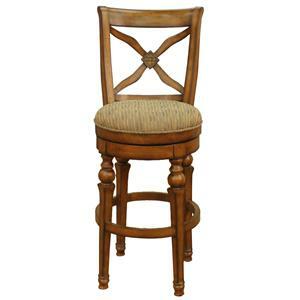 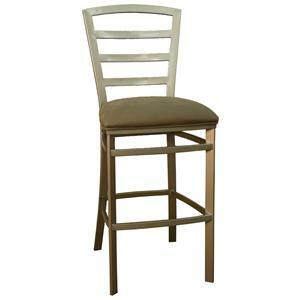 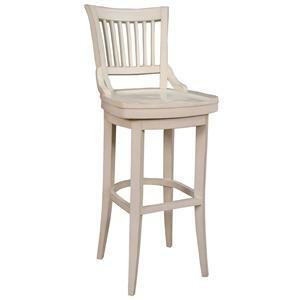 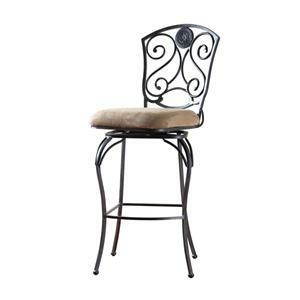 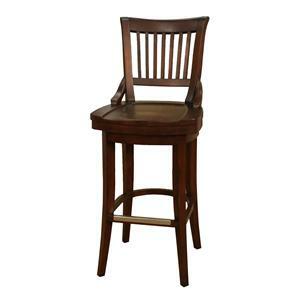 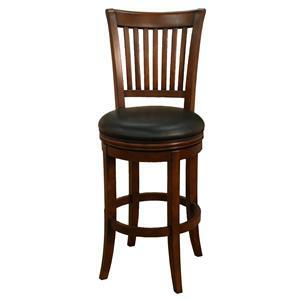 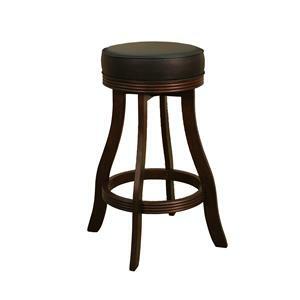 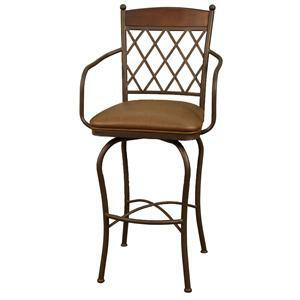 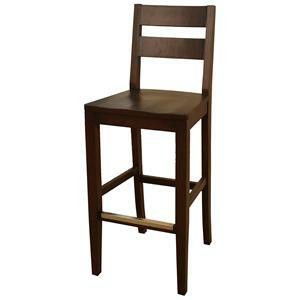 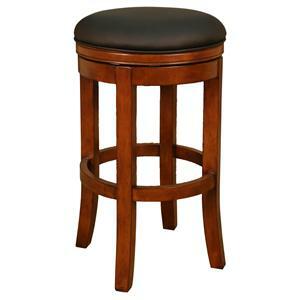 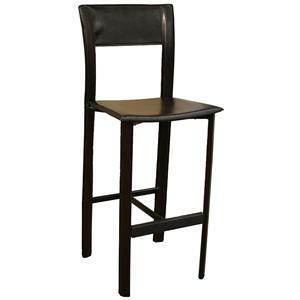 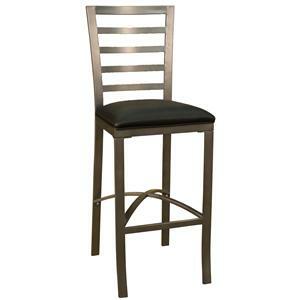 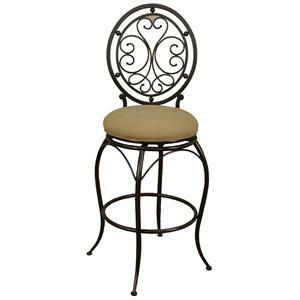 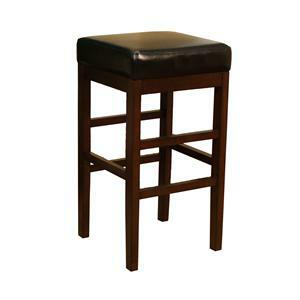 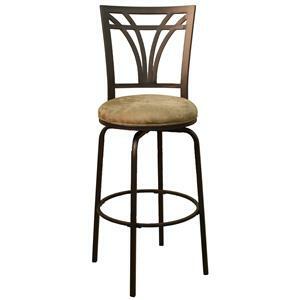 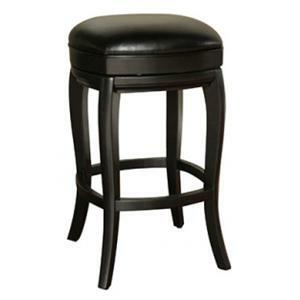 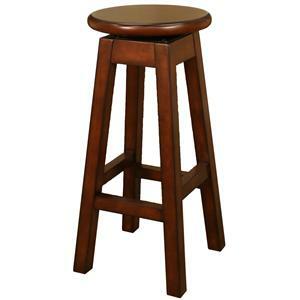 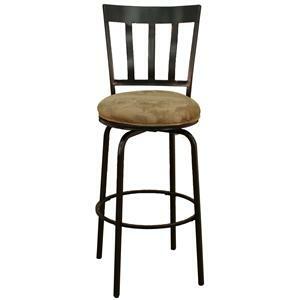 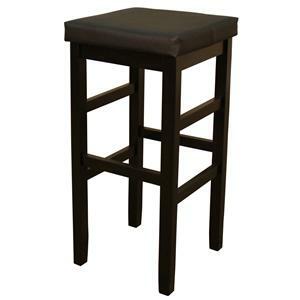 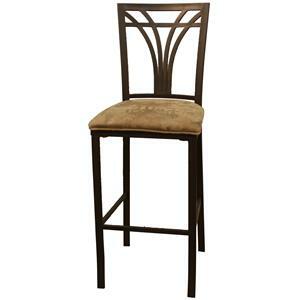 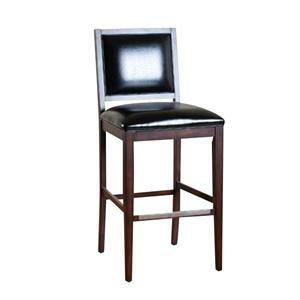 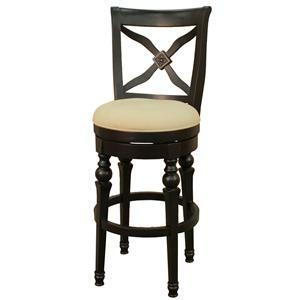 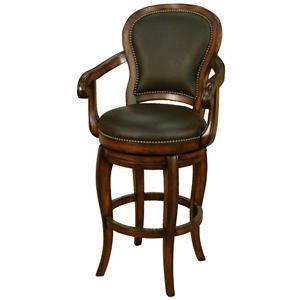 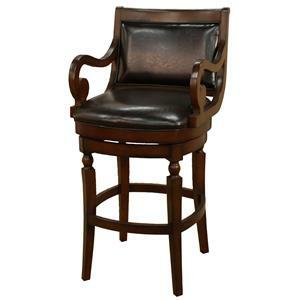 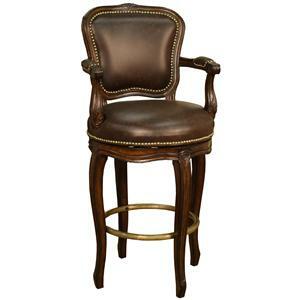 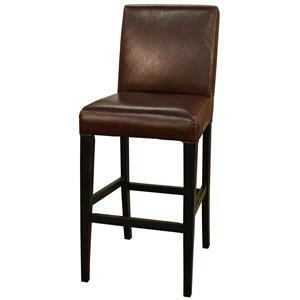 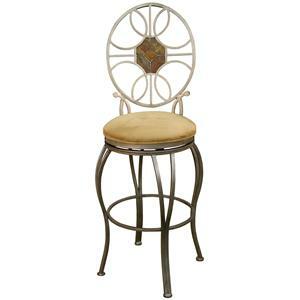 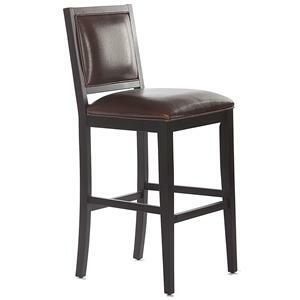 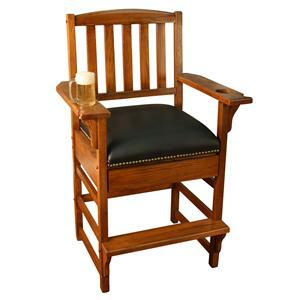 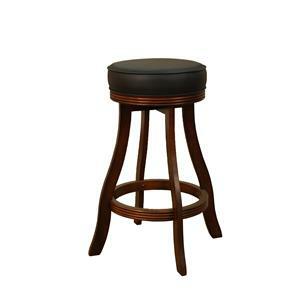 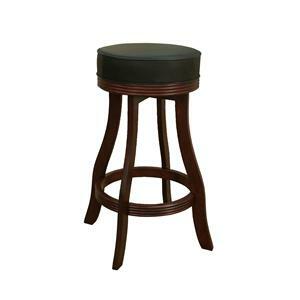 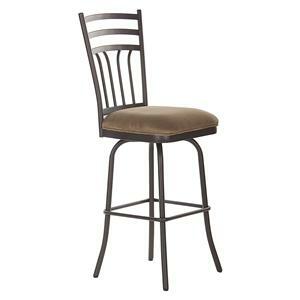 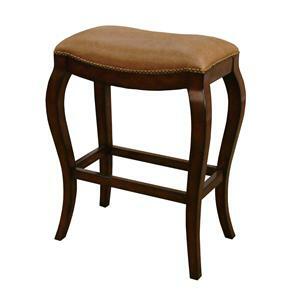 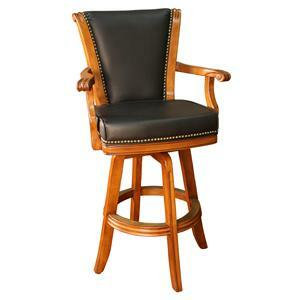 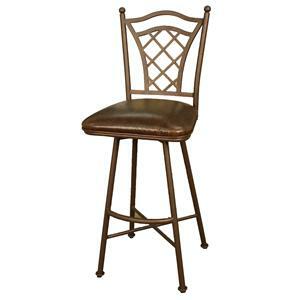 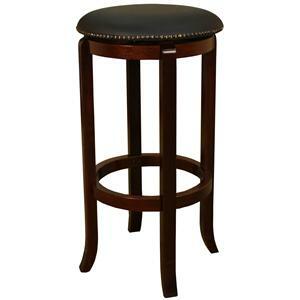 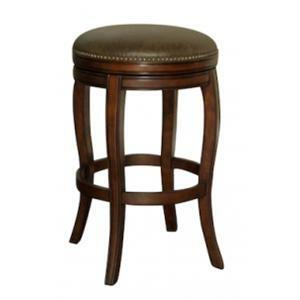 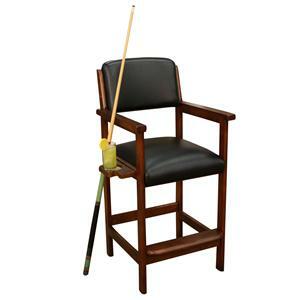 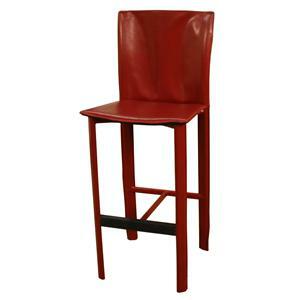 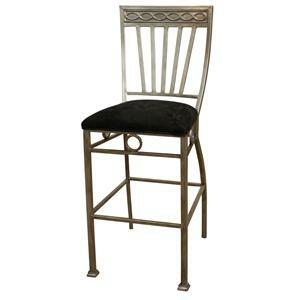 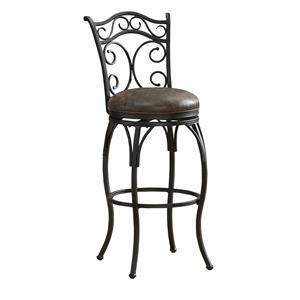 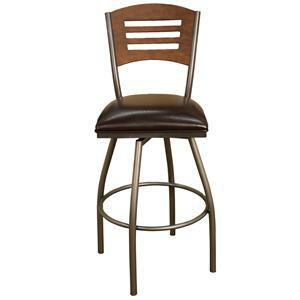 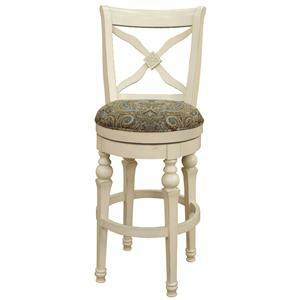 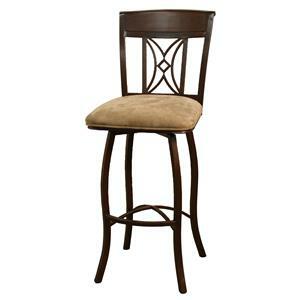 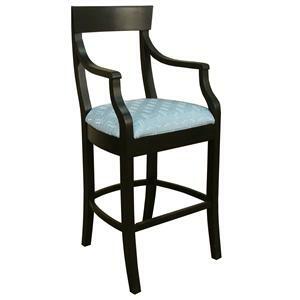 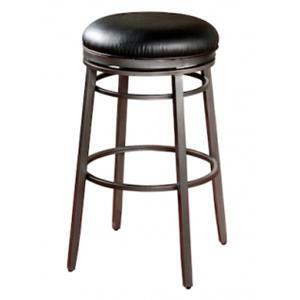 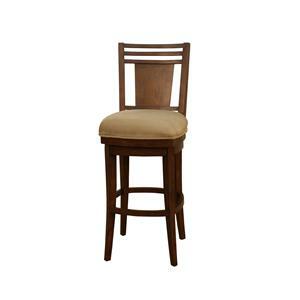 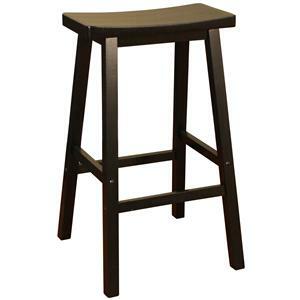 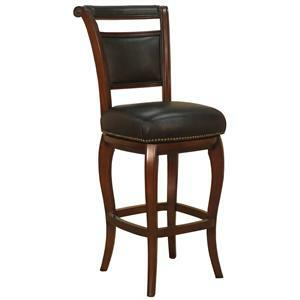 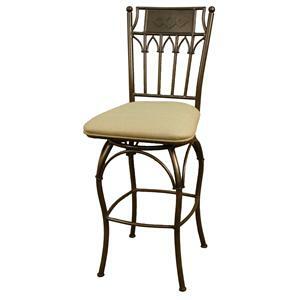 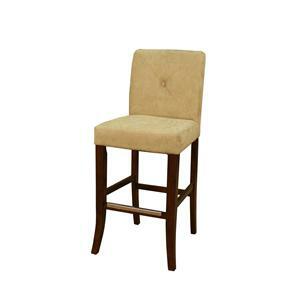 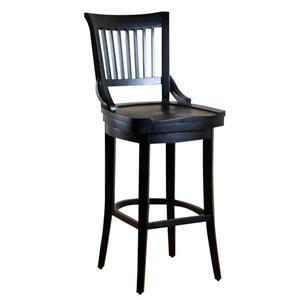 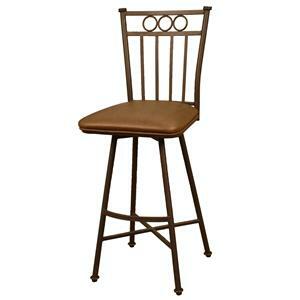 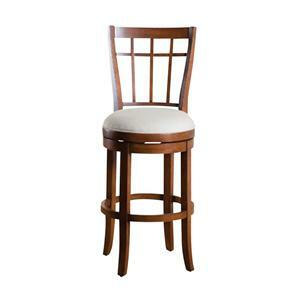 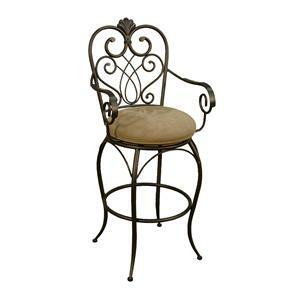 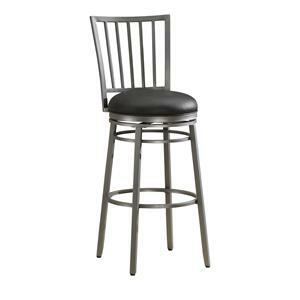 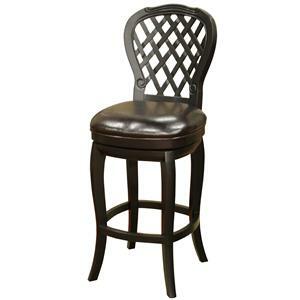 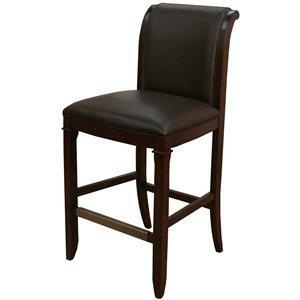 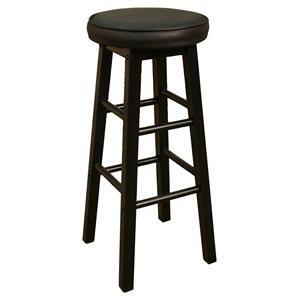 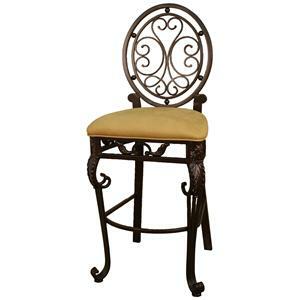 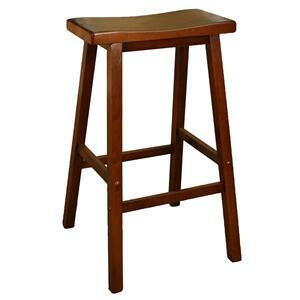 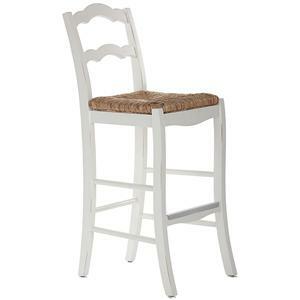 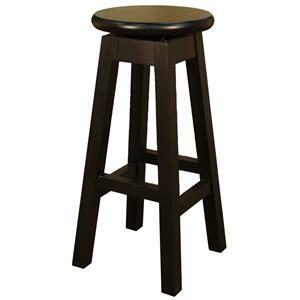 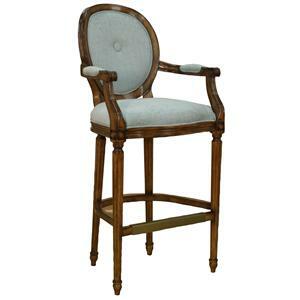 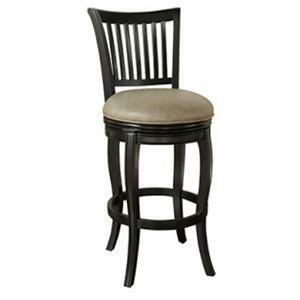 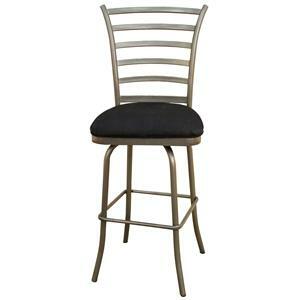 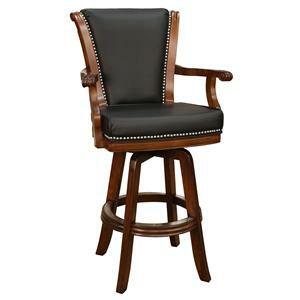 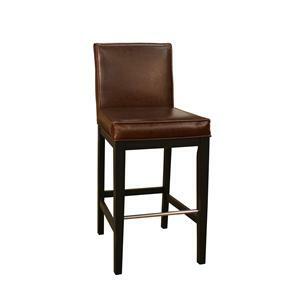 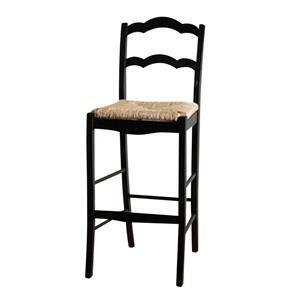 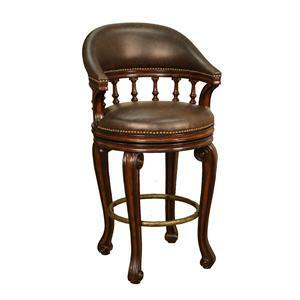 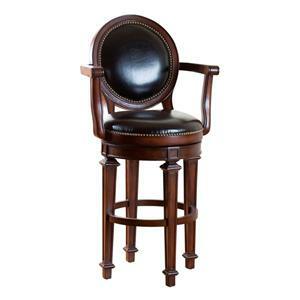 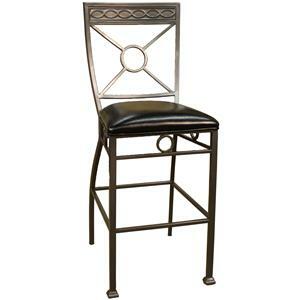 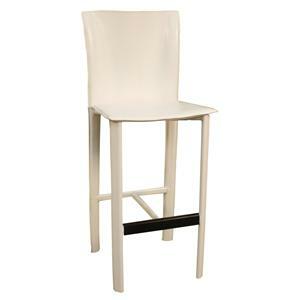 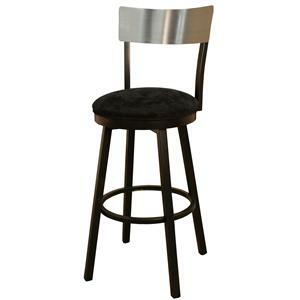 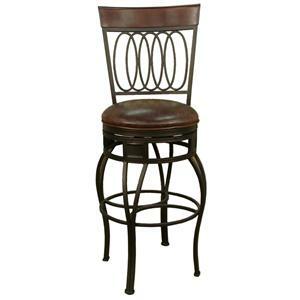 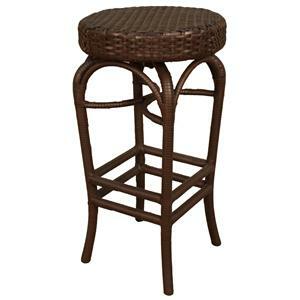 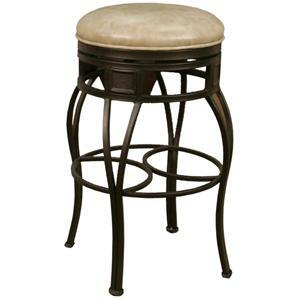 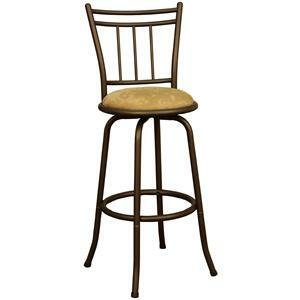 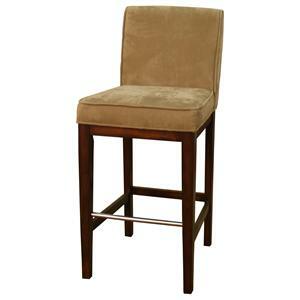 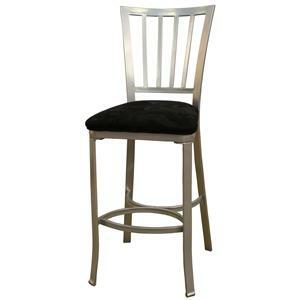 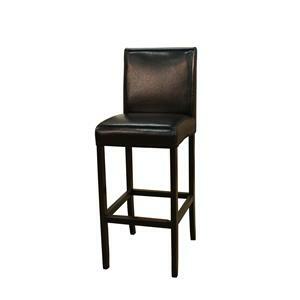 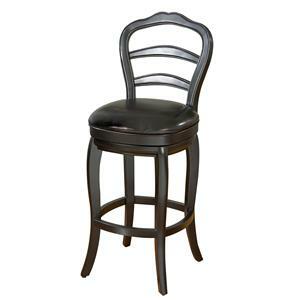 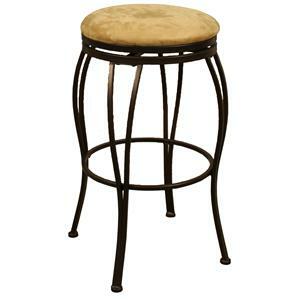 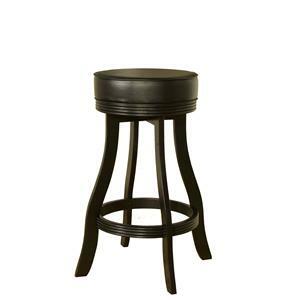 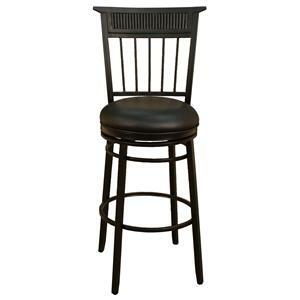 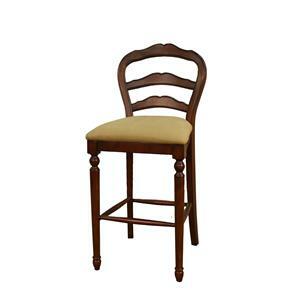 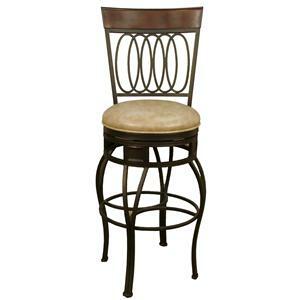 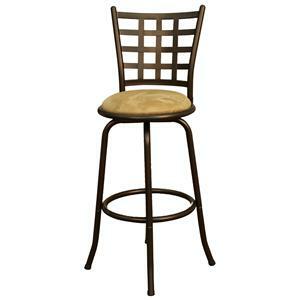 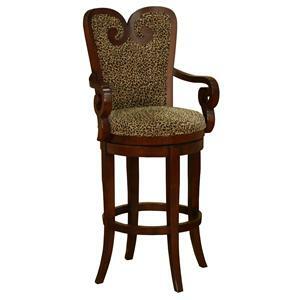 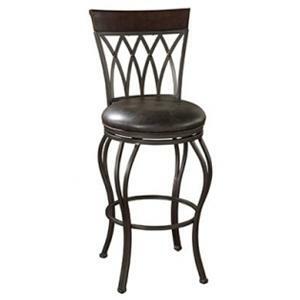 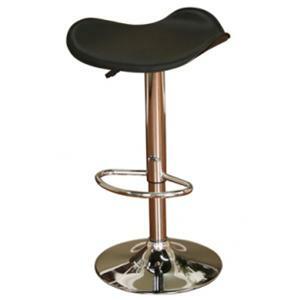 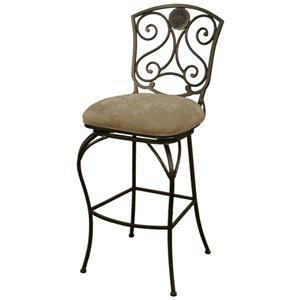 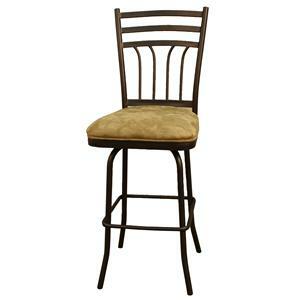 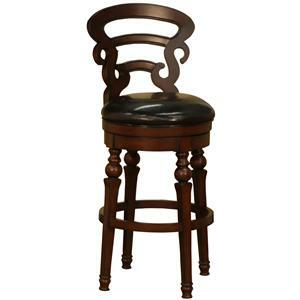 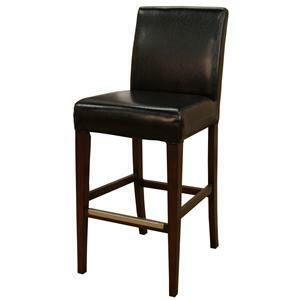 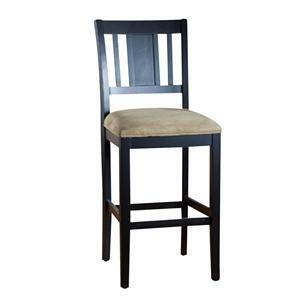 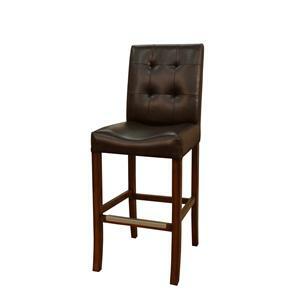 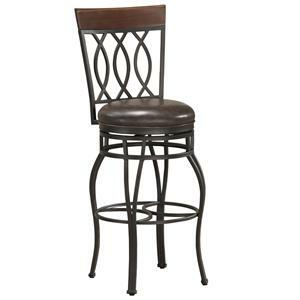 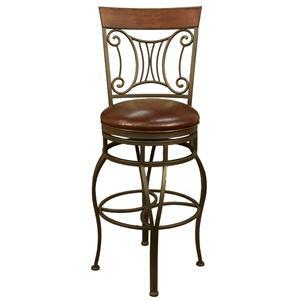 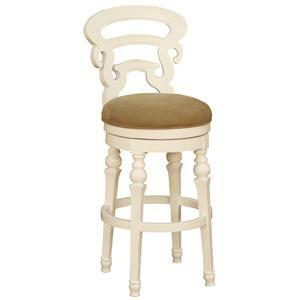 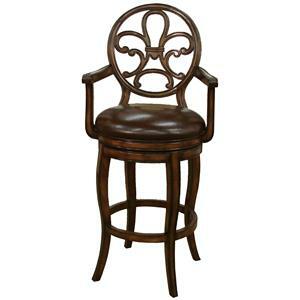 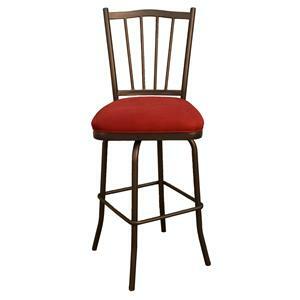 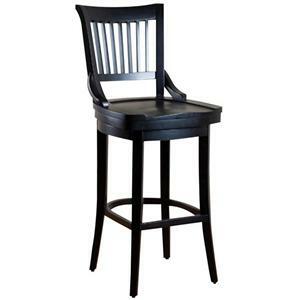 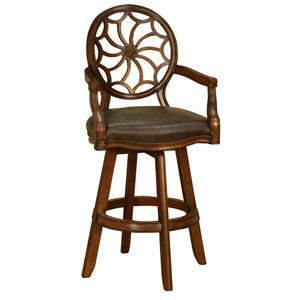 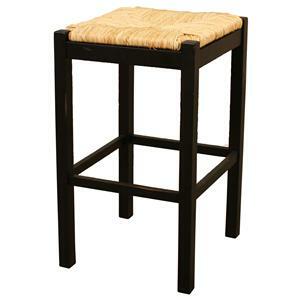 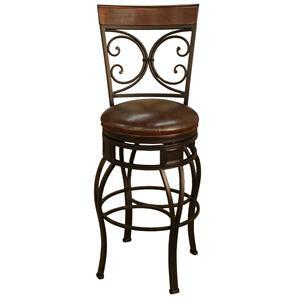 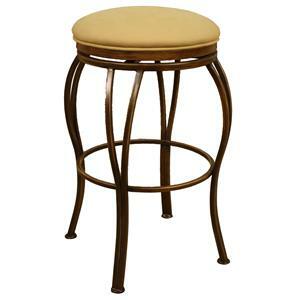 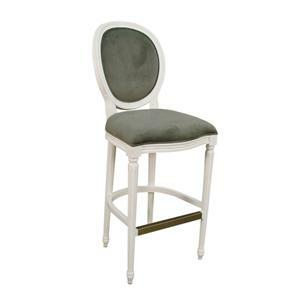 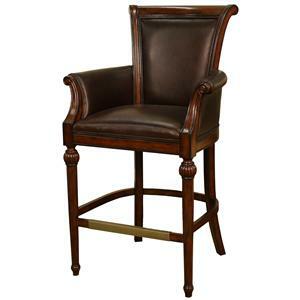 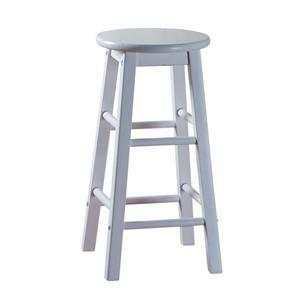 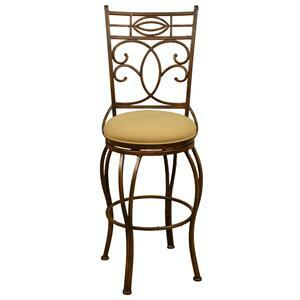 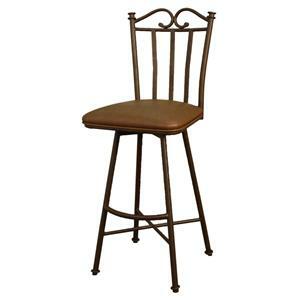 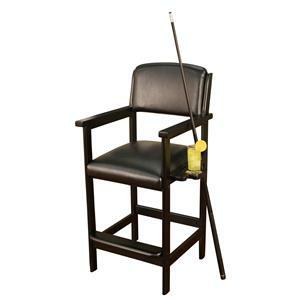 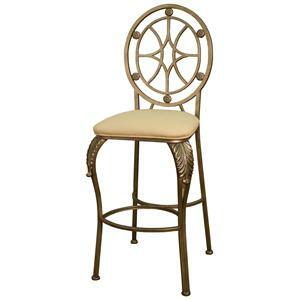 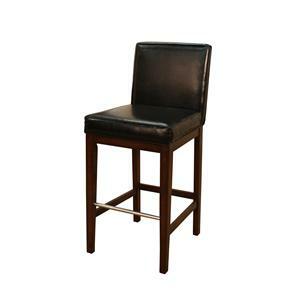 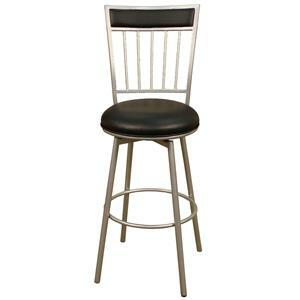 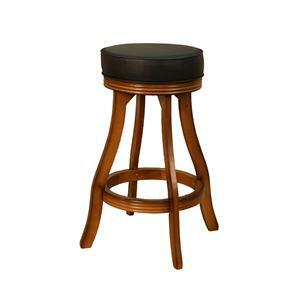 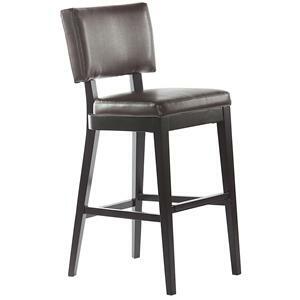 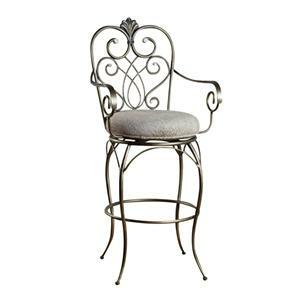 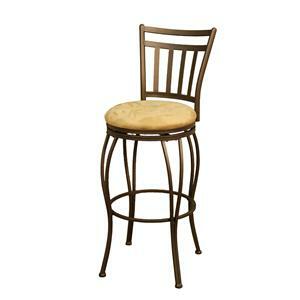 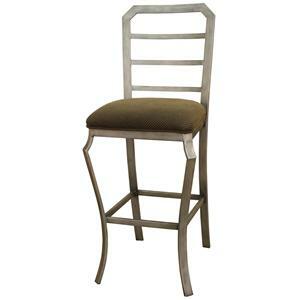 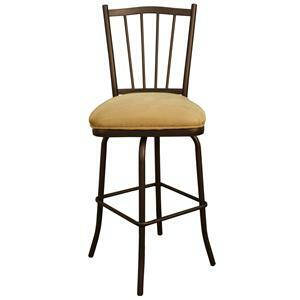 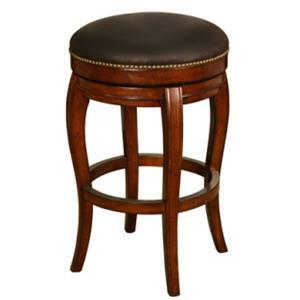 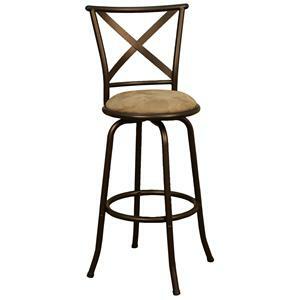 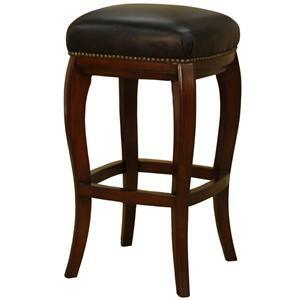 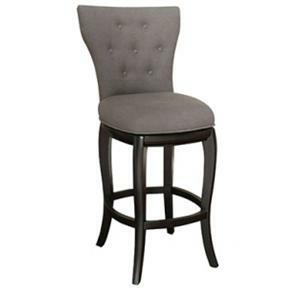 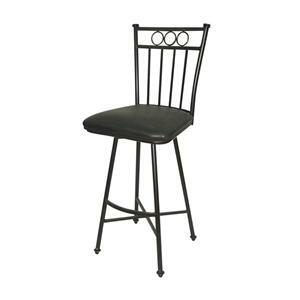 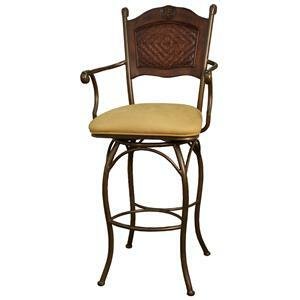 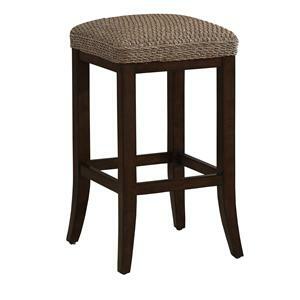 The Bar Stools 24" Nexus Bar Stool by American Heritage Billiards is available in the area from FMG - Local Home Furnishing. 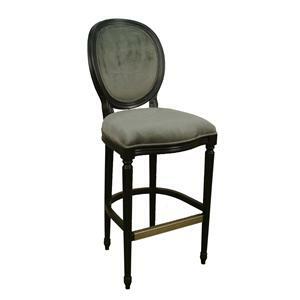 Seat Graphite fabric upholstered stationary seat. 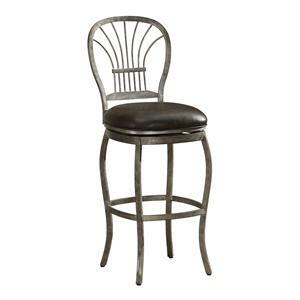 Seat Back Slatted contemporary metal seat back.